Royal Challengers Bangalore will resume their quest for a maiden IPL title as the franchise-based competition that we all lovingly refer to as the Indian Premier League comes back with its 12th installment. Virat Kohli and Company will look to get going right from the beginning to successfully accomplish their mission of securing the IPL trophy. One startling fact that has often puzzled ardent RCB followers is 'where do they lack'? What exactly does their team miss out on? It is no secret that RCB have one of the most potent squads filled with potential in each department. The presence of men like Virat Kohli and AB de Villiers gives RCB an edge. Kohli and de Villiers have their names ingrained in history as the two are often discussed amongst the greatest of all time. 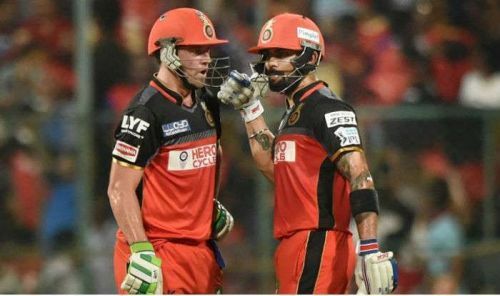 While their presence has been a blessing for Royal Challengers Bangalore, the fact that the team truly struggles when these 2 fail to click is well witnessed. If RCB are to put their hands on the majestic IPL trophy then they do need someone to ease some pressure off Virat Kohli and AB de Villiers. The two modern day greats have the potential to take this RCB side all the way if they receive valuable support from their teammates and with the squad they possess now, it seems like RCB are set to challenge for the title. The classy left-hander has been part of all IPL season so far and is one of the most capped players of the cherished T20 league. Having played 125 games in the competition and with 2475 runs to his name, Parthiv Patel is a veteran of the IPL. 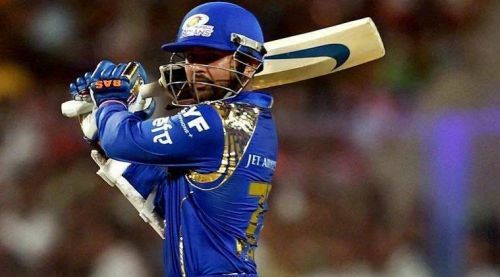 The elegant batsman from Gujarat has won the IPL before with Mumbai Indians and his experience will surely be beneficial to RCB's plans of succeeding in the tournament. RCB fans will expect Parthiv to add some valuable runs and apply all his experience as they gear up for the upcoming edition of IPL.